In the mid 1980s into the early 1990s, the original A1 was generally regarded as the ultimate in musicality. 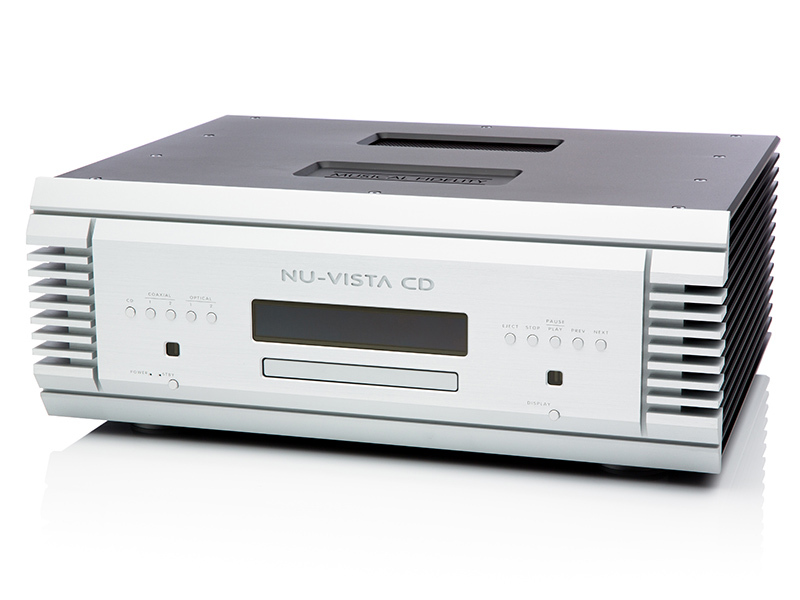 Over the past 16 or 17 years, it has been sorely missed by the musically inclined audio enthusiast.The new A1 has all the sonic virtues of the original, but it has been brought up to date. First off, its technical performance is excellent, with low distortion and very good load-driving characteristics. 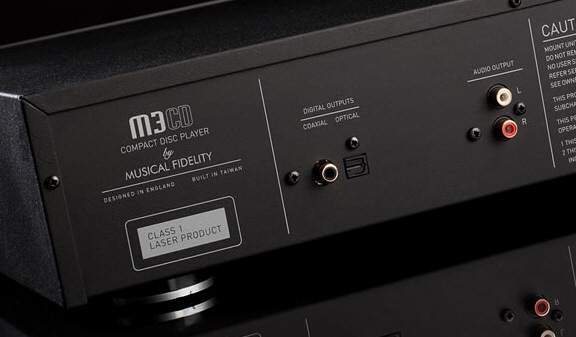 The new A1 also has an excellent signal-to ratio and a wide, flat frequency response.Further, the new A1 has the usual complement of inputs, plus phono (MM) and USB. It has an attractive display and full remote control. The build quality is a substantial step up from the original, and the visuals have been refined. But don’t worry, the new A1 still has that unmistakable A1 look!But enough talk about technical performance and facilities. What you want to know about is the sound. Well, it’s that Class A story again. 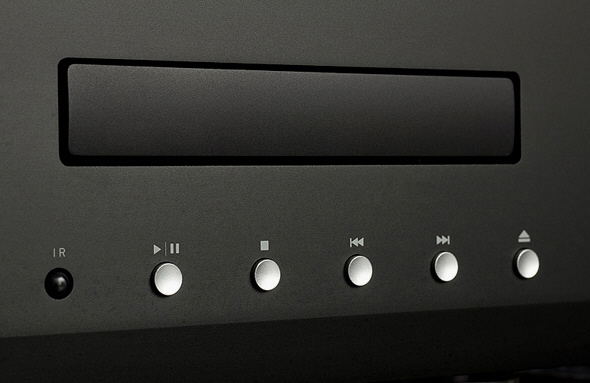 The A1 has a sweet, warm, full and exciting sound. No harshness. No grain. Just pure music. Unlike the original, the sound of the new A1 does not get ‘muddy’ as it nears full power. It remains clean right up to its power limit. 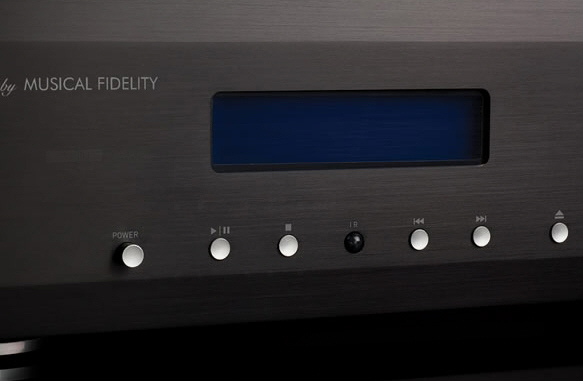 To hear what the new A1 does is to hear what hi-fi is supposed to do: it makes music, pure and simple.The A1’s only limitation is power. There are two solutions to this. Either use loudspeakers with sensitivity above 92dB, or use the A1 to drive the 550K or 750K Supercharger. The potential of this combination is extraordinary. 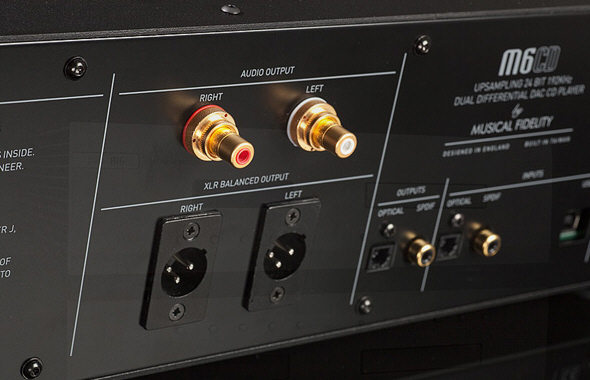 It also offers a proper upgrade path for the committed, music-loving audio enthusiast.Start out with the beautiful A1 and then, when finances permit, add a pair of Superchargers – and you’ve created a world-beating amplification system. Amplificatore integrato. Potenza 2x520W su 8ohm. Costruzione Dual-mono. 3 ingressi linea RCA. Ingresso XLR. Ingressi digitali: 2 ottici e 2 coassiali. Uscite digitali: 1 ottica e 1 coassiale. Uscite pre out fissa e variabile. Telecomando. Disponibile nei colori: nero o silver. Amplificatore integrato hi-end. Potenza 2x200W su 8ohm. 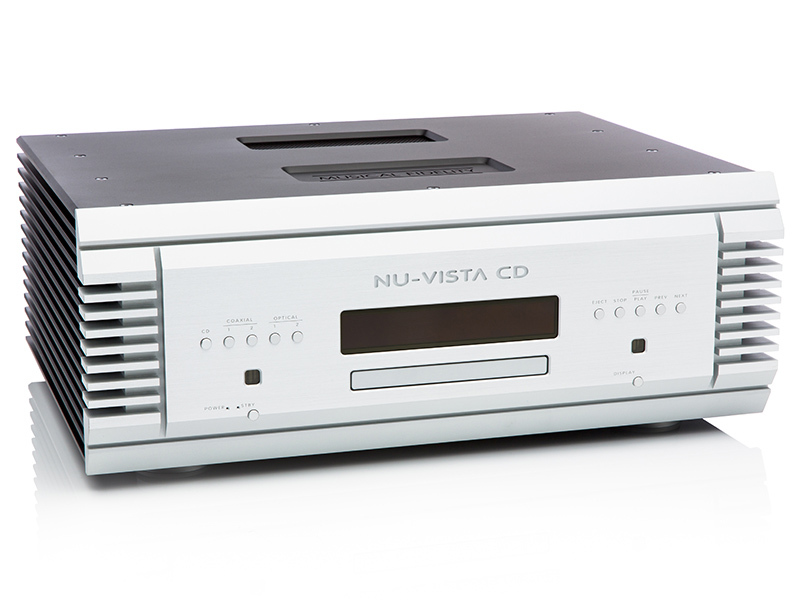 Impiego di valvole NUVISTOR. Circuitazione SMD. Costruzione dual mono con doppi trasformatori da 1KV ognuno. 4 ingressi linea RCA. Ingresso XLR. Uscita pre-out. Controllo del volume digitale. Doppi morsetti d'uscita per bi-wiring. Display per indicazione sorgente e volume. Pannello frontale in solido alluminio ricavato dal pieno. Disponibile nei colori: nero o silver. Amplificatore integrato hi-end. Potenza 2x330W su 8ohm. 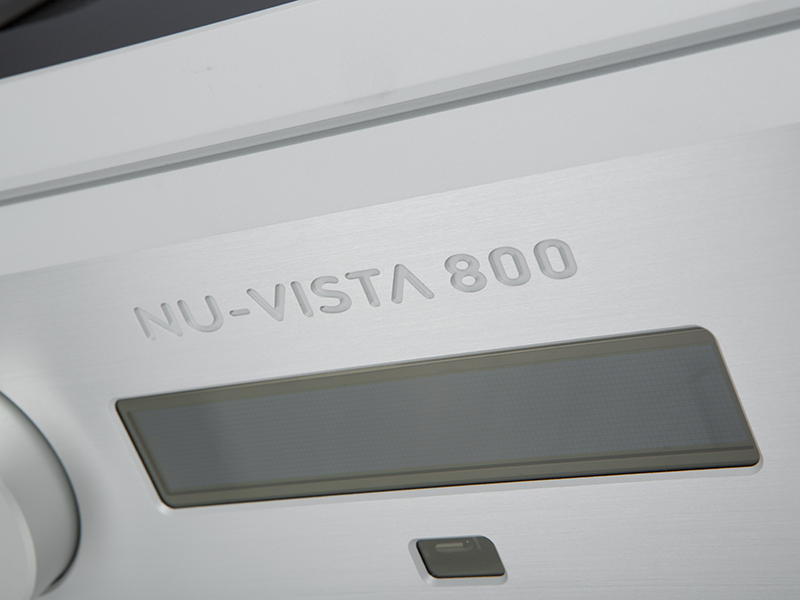 Impiego di valvole NUVISTOR. Circuitazione SMD. Costruzione dual mono con doppi trasformatori da 1,5KV ognuno. 4 ingressi linea RCA. Ingresso XLR. Uscita pre-out. Controllo del volume digitale. Doppi morsetti d'uscita per bi-wiring. Display per indicazione sorgente e volume. Disponibile nel colore silver. Finale di potenza stereo / mono. Classe D. 1 nero 60 W RMS a 8 Ohm in Stereo, 100 W RMS a 8 Ohm in Mono. Il passaggio da stereo a mono avviene con un selettore a slitta sul retro Ingresso ed uscita trigger 6 V "Loop - Out" per permettere di collegare in catena più finali e per permettere la biamplificazione. Il V-LINK trasforma l'uscita USB sincrona di un computer in asincrona permettendo poi il trasferimento del segnale digitale da USB a S/PDIF via uscita coassiale RCA o , ANCORA MEGLIO,sino a 24Bit / 96KHz ottica TOSLINK . Con USB asincrono il trasferimento del data è completament controllato dal V-LINK, assicurando così che il bitrate audio venga restituito senza compressione e con basso jitter . 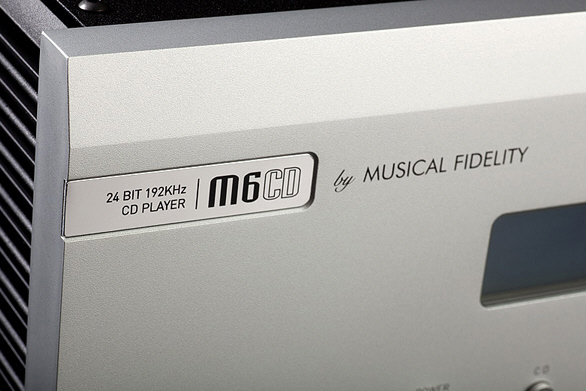 OUTLINE OF M1 CLiC The M1 CLiC is universal music controller for digital and analog sources. 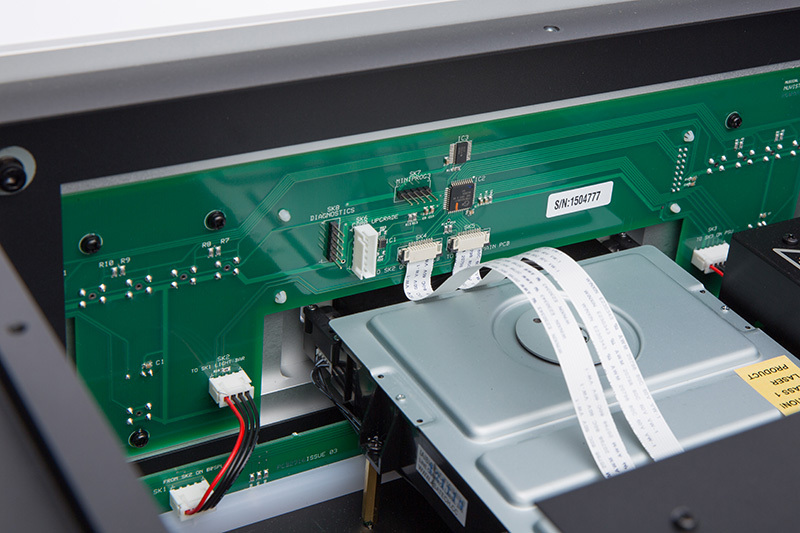 It has: •Seven digital inputs (2 x digital ipod/iphone/memory stick or USB drive, 2 x coax, optical, USB, network connection.) 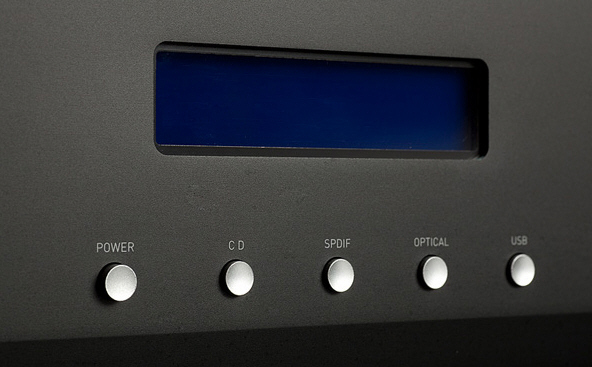 •Three analog inputs•Streaming•Internet radio The CLiC has both fixed and variable output. It also has a trigger output. The CLiC will operate from wireless or Ethernet. 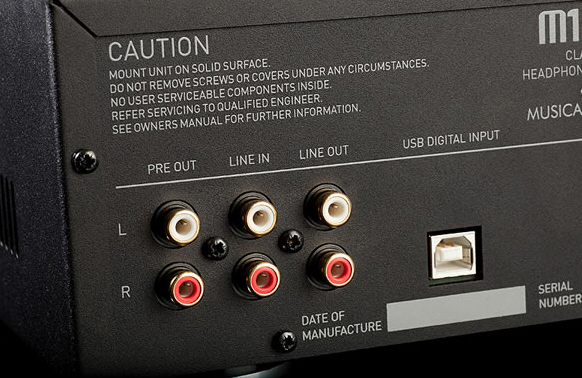 DIGITAL INPUTS At its heart, the CLiC has a very low noise, low jitter up to 24bit 192 kHz, reclocking upsampling DAC. 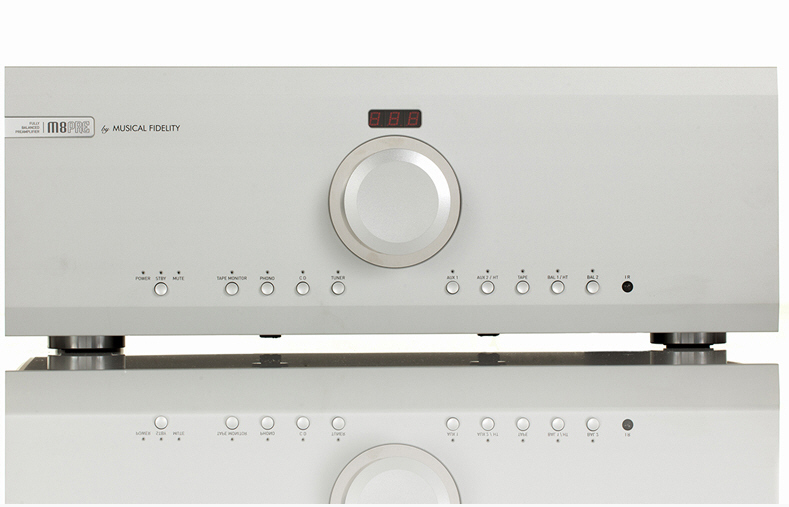 This has outstanding technical performance with extremely low distortion and excellent linearity. True state of the art performance. 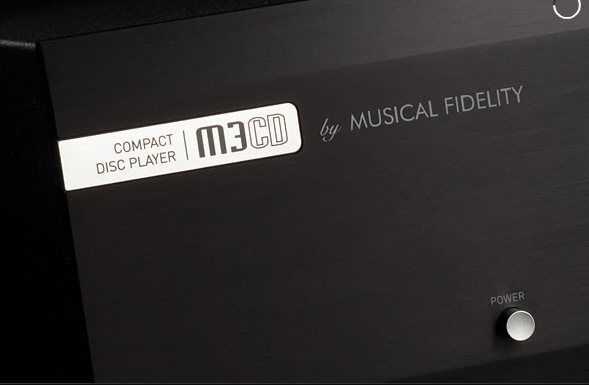 The CLiC will accept the following formats: •FLAC (up to 24bit 192 kHz on wired LAN and up to 24bit 96 kHz on wireless LAN) •WMA/9 (up to 16bit 48 kHz) •AAC, HE-AAC (up to 24bit 96 kHz) •LPCM (up to 24bit 192 kHz on wired LAN and up to 24bit 96 kHz on wireless LAN) •Ogg vorbis 1.0 (up to 16bit 32 kHz)•MP3 (up to 16bit 48 kHz) The seven digital inputs are configured as follows:•2 x digital ipod/iphone, memory stick, USB disc drive•2 x coax inputs (SP-DIFF up to 24bit 192 kHz) Optical (up to 24bit 192 kHz) •USB input •Network connection The wireless connection can operate up to 24bit 96 kHz depending on computer network settings. 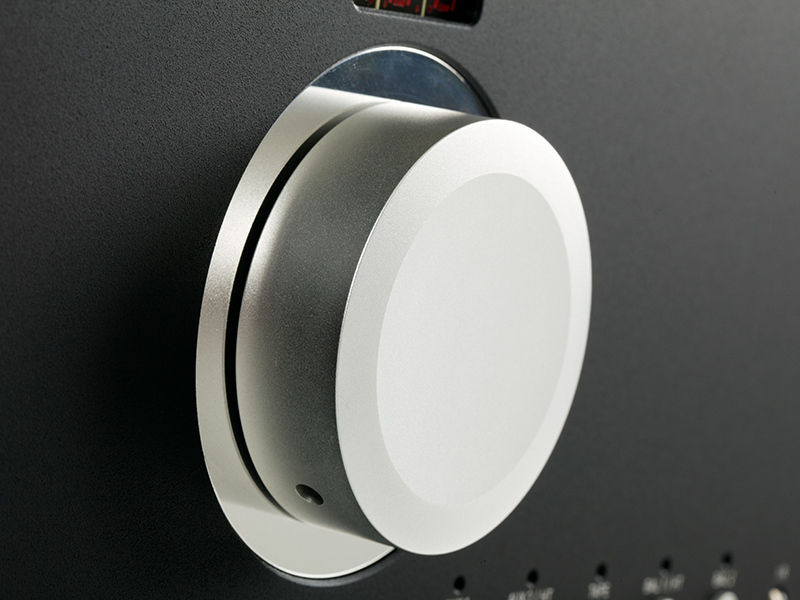 ANALOG INPUTS The analog inputs are pure analog from beginning to end. Convertitori DAC - Digital Audio Converter Serie M6 Convertitore/Preamplificatore digitale/analogico 32bit/768KHz. Riproduzione di file DSD 64/128. Upsampling e reclocking del segnale d'ingresso digitale a 32/768KHz. 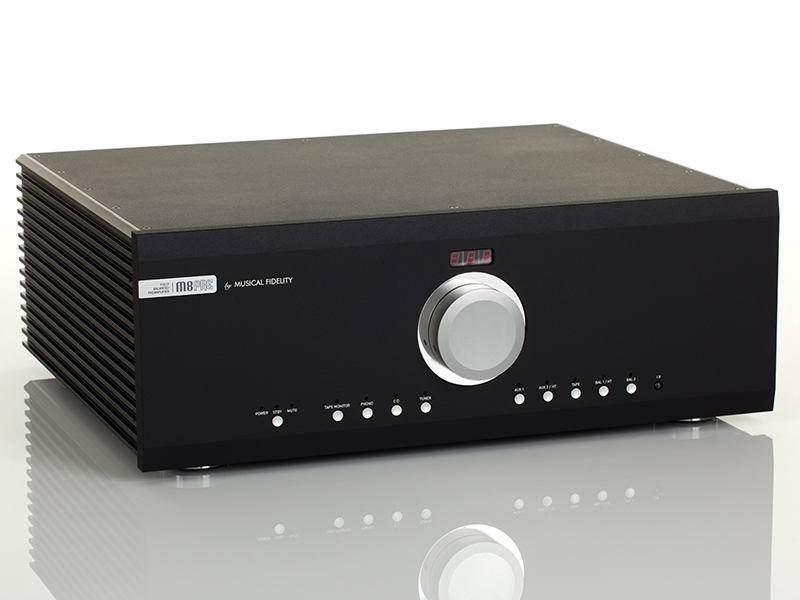 Convertitori DAC ES9028 Pro Sabre. 7 ingressi digitali: 3 coassiali, 3 ottici e 1 micro-B USB. Uscita fissa e variabile sia RCA che XLR con manopola del volume sul frontale. Uscita cuffia con stadio di pilotaggio di qualità dedicato. Telecomando in dotazione. 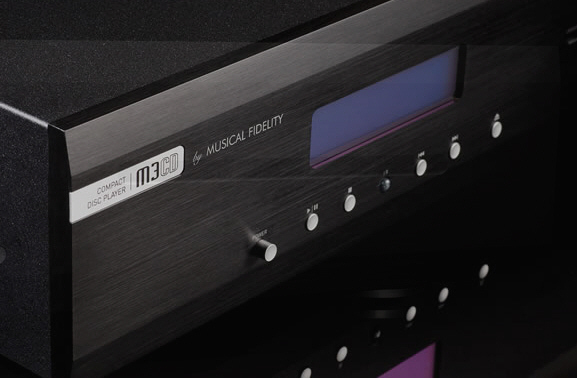 We all know that when we listen to pure Class A amps such as the AMS35i or AMS50 that the sound is incredible. It is richer, fuller, smoother and the bottom end is more extended. 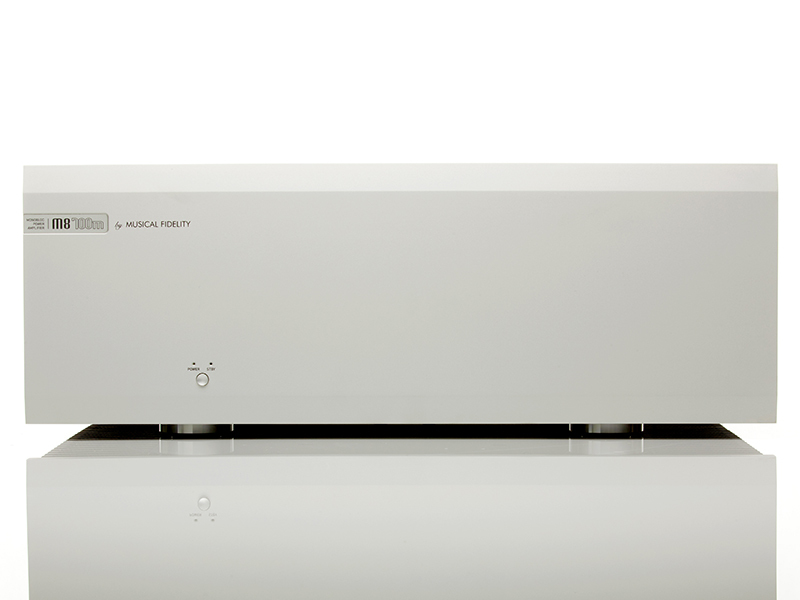 That's why the reputation of pure Class A amplifiers remains so strong; they really are the best thing.Musical Fidelity has a long history of making superlative headphone amplifiers. 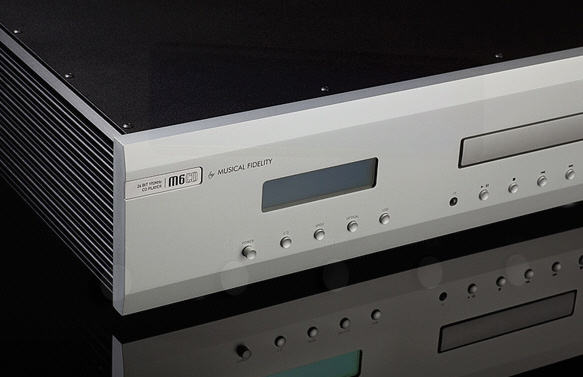 The M1 HPA pure Class A headphone amp has exactly the same sonic characteristics with headphones as our pure Class A amplifiers with loudspeakers. 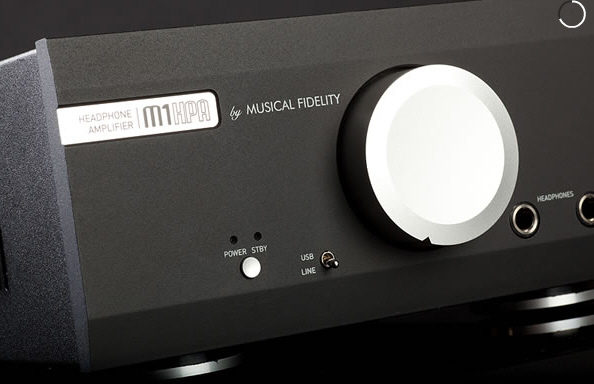 It sounds fantastic.The M1 HPA pure Class A headphone amp's technical performance is outstanding. Distortion is incredibly low (less than .0005% across the band) frequency response is ruler flat. Noise ratio is outstanding. 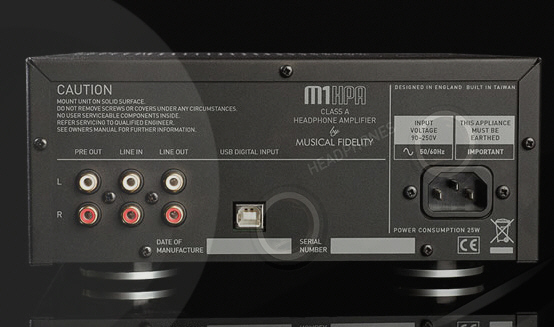 In every technical parameter the M1 pure Class A headphone amp is outstanding.The HPA has very low output impedance (below 1 ohm). Headphone amps' output impedance is a usually ignored but very important measurement. 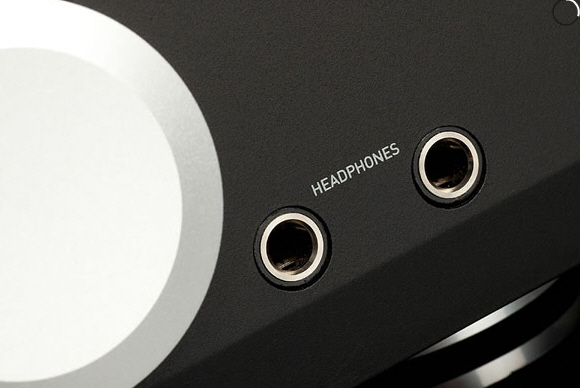 The HPA's extraordinary low output impedance means that it can drive any headphone with complete linearity and low distortion. 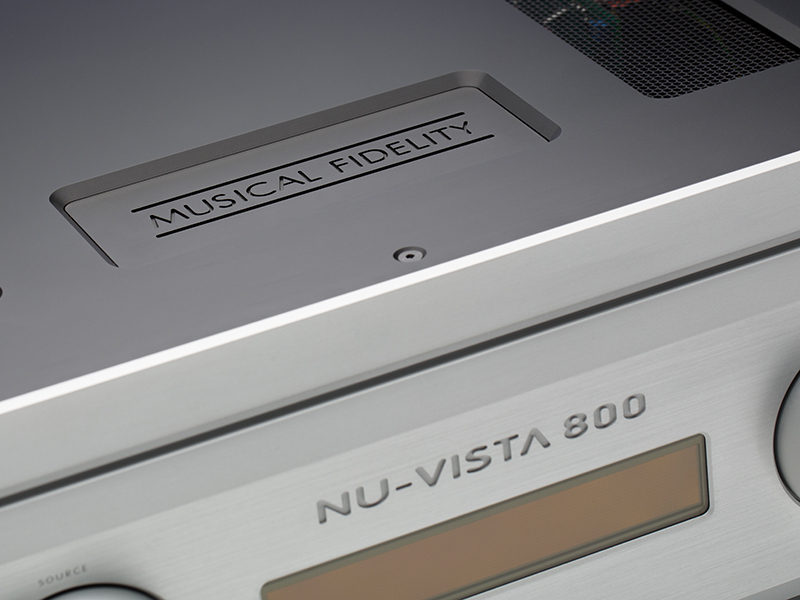 The vast majority of competitive headphone amplifiers cannot do this because they have much higher output impedance.We believe that neutrality and complete faithfulness to the original recording is what hi-fi exists for. 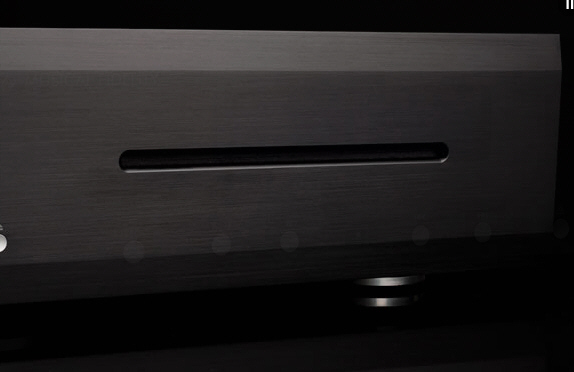 If you agree with that ideal then the HPA pure Class A headphone amp is for you.The HPA has two inputs; line and USB (from computers etc.). 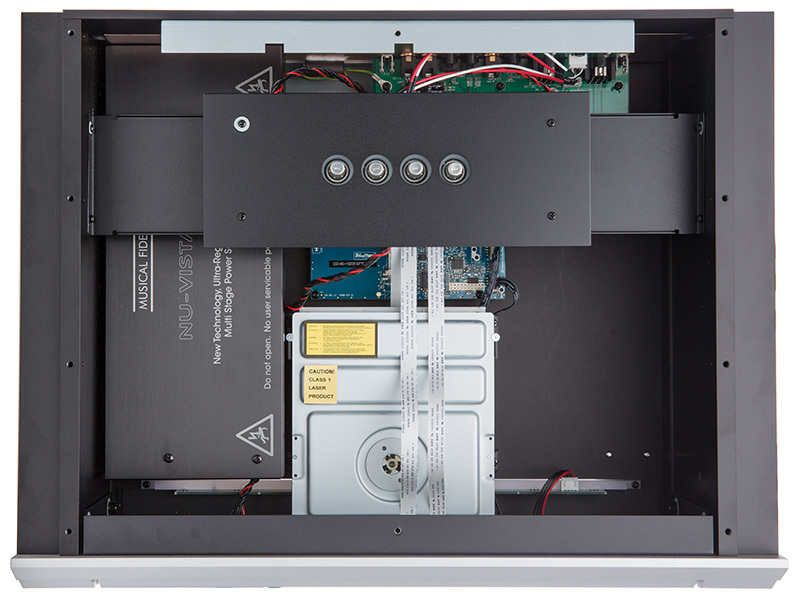 It has two headphone sockets on the front panel and a loop out facility.Importantly the HPA also has a variable line output so that it can be used as a very high quality simple preamp. Amplificatore per cuffia bilanciato ad alta corrente. Bassa distorsione e rapporto segnale rumore di 120dB. Ingresso e uscita: bilanciato XLR e sbilanciato RCA. Uscite cuffia: 1 stereo bilanciato a 3 pin e jack da 3,5mm nello stesso connettore. Controllo del volume tramite manopola frontale. Guadagno impostabile su 2 valori: +18db/+24dB. Chassis in alluminio nelle finitura: nera o silver. 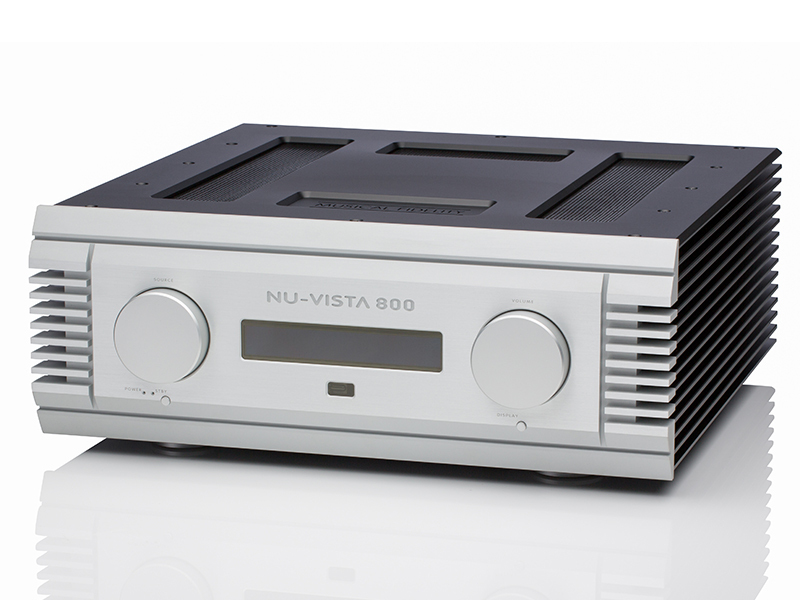 The V-LPS is a very high performance MM/MC Phono Stage. It is technically correct. 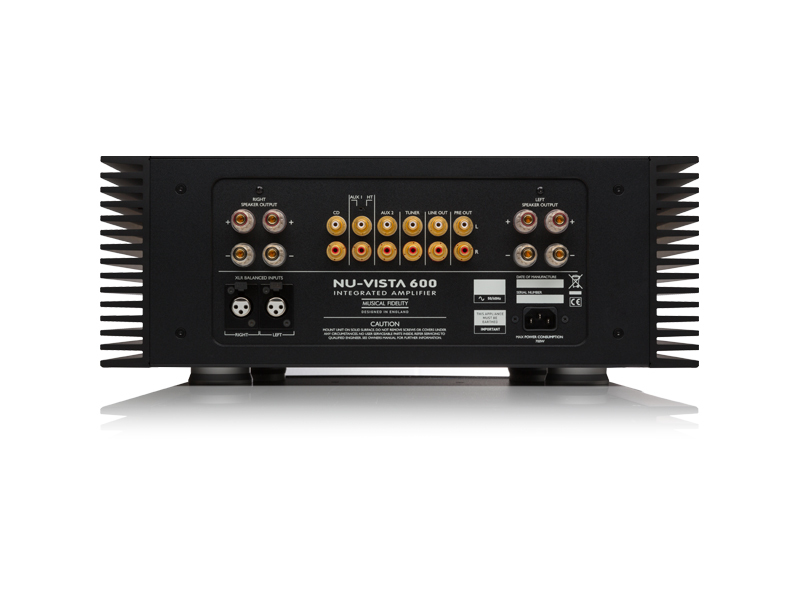 It has virtually perfect RIAA (±0.3dB 20Hz - 20kHz), extremely low distortion, wide overload margin and very low noise. 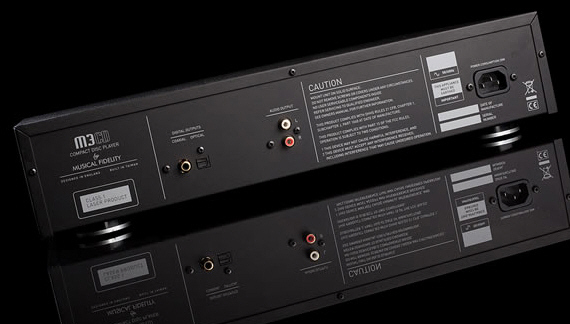 By every tehnical measure it is top quality.We achieve this by putting our kW Series phono stage circuitry into a package which is extremely economical. It really isn't rocket science, all y have to do is to be determined to make incredible value for money. And that's the V-LPS! 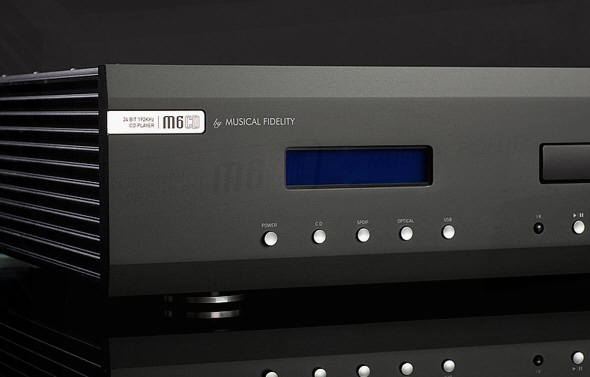 Stadio Phono MM/MC. Bassissima distorsione. Resistenza e capacità di carico selezionabili. Guadagno selezionabile 0/+6dB. Ingressi MM e MC. Uscita RCA e XLR. Disponibile nei colori: nero o silver. *I prezzi indicati sono di listino ufficiale delle case produttrici ,nel caso di diffusori si riferisce al prezzo del singolo diffusore per offerte ed eventuali promozioni telefonare o inviare e-mail. *Il presente listino sostituisce ed annulla ogni precedente. Le caratteristiche e i prezzi indicati possono variare senza preavviso telefonare o inviare un e-mail per ulteriori domande e conferme sui prezzi sopra riportati.